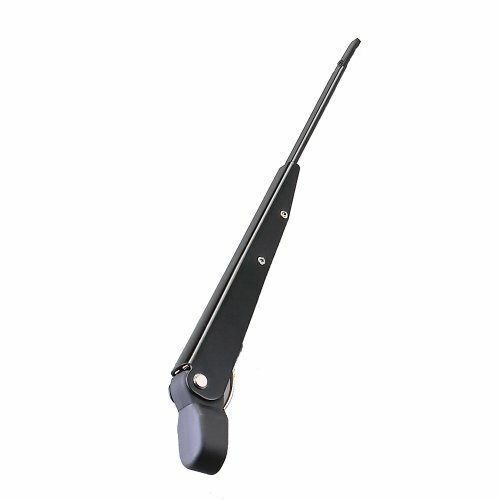 Ongaro Deluxe Wiper Arm - Flat Tip - 19-24"
Deluxe Wiper Arm Adjustable Arm w/Flat Tip - 19-24" Features: . Easy to install . Anti-glare painted stainless steel . HD stainless steel spring . Replaces all arms on HD motors .